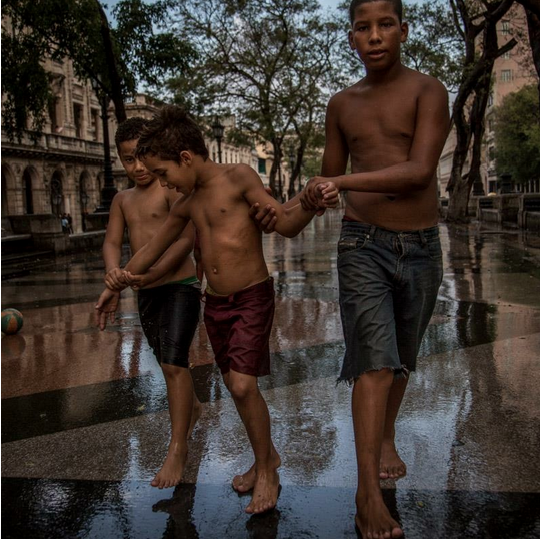 There are some dream photo destinations – and Cuba is certainly one of them. 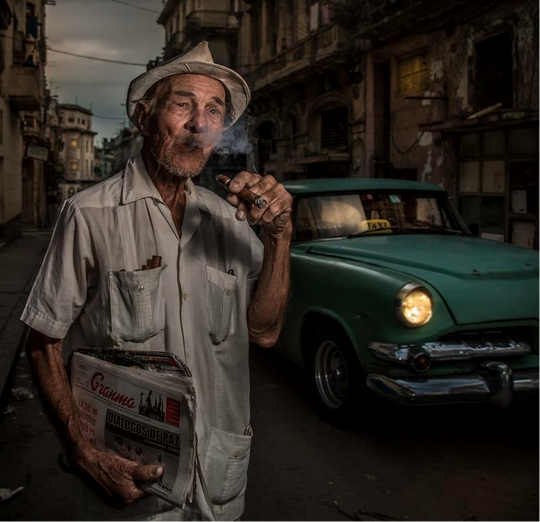 With its nostalgic architecture, retro cars, and faded glamour, Gina’s recent trip to Cuba resulted in amazing images, a brush with the authorities, and a series of inspiring characters. 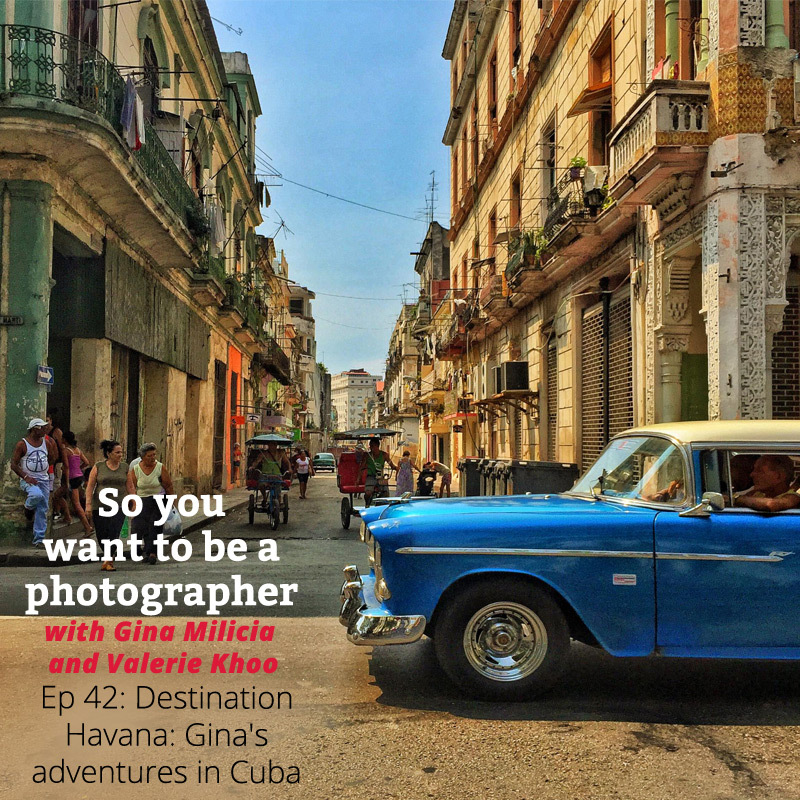 In this episode, Valerie quizzes Gina on why she went to Cuba, how she prepared for the trip, the portable gear and lighting she took with her, and what hair-raising adventures she had along the way. 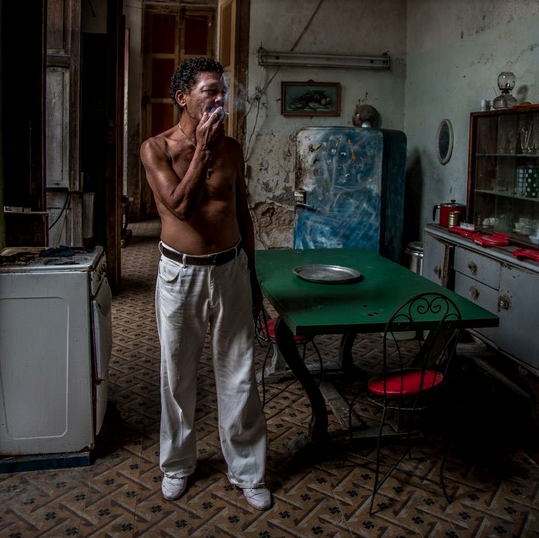 Gina also dissects some of her favourite Cuban shots including how she set the shots up, what she left to chance and which lighting styles she used. 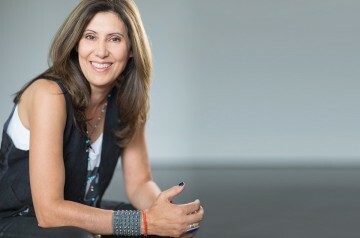 “Hi Gina Milicia. I was hoping you could help. I’ve learnt a lot by trying to recreate photos & lighting setups from fitness & portrait photographers I follow. 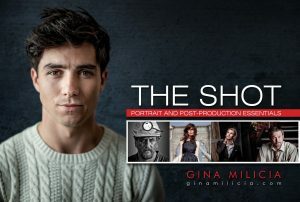 I’m getting frustrated because I can’t figure out what modifiers or light setups these photographers are using and how they are getting the nice jawline & cheekbone shadows. I’ve tried different setups but can’t quite nail it. My photos are on the right. I’m trying to create the lighting on photo left. I’m using 1 or 2 bare flashes as rim lights and diffused light through a 80cm soft box usually camera right or left. The guy living next door to the boxing gym. 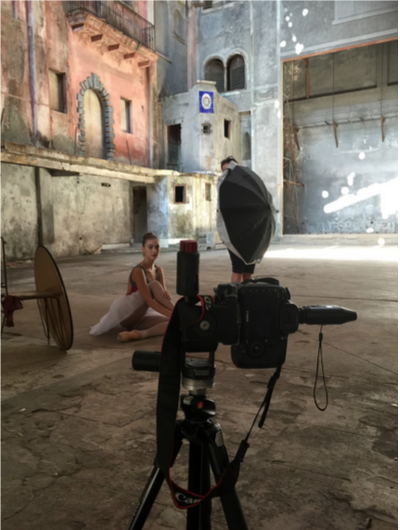 Behind the scenes of shooting a dancer from the national ballet company in a derelict theatre building.